← A Healthy Choice of Dinner ! Romanian Recipe ” Polenta ” with Feta Greek Cheese !! La Pasta du Fermier !!! Healthy … Very Healthy and Tasty !!! 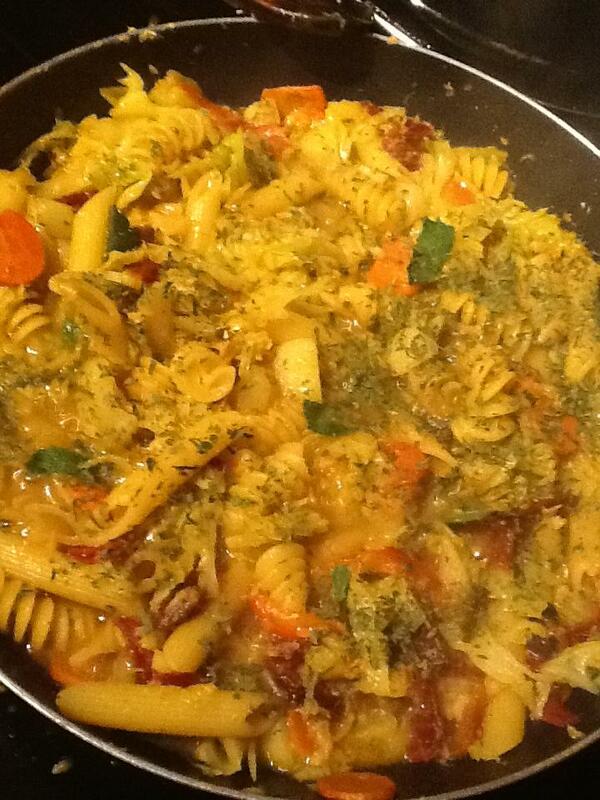 Tortellini , Sun dried Tomatoes , Garlic , Potatoes Cubes , Carrots , Red Pepper , Tomatoes Pulp , Cabbage , Parsley , Basil , Pepper , Himalayan Salt !! 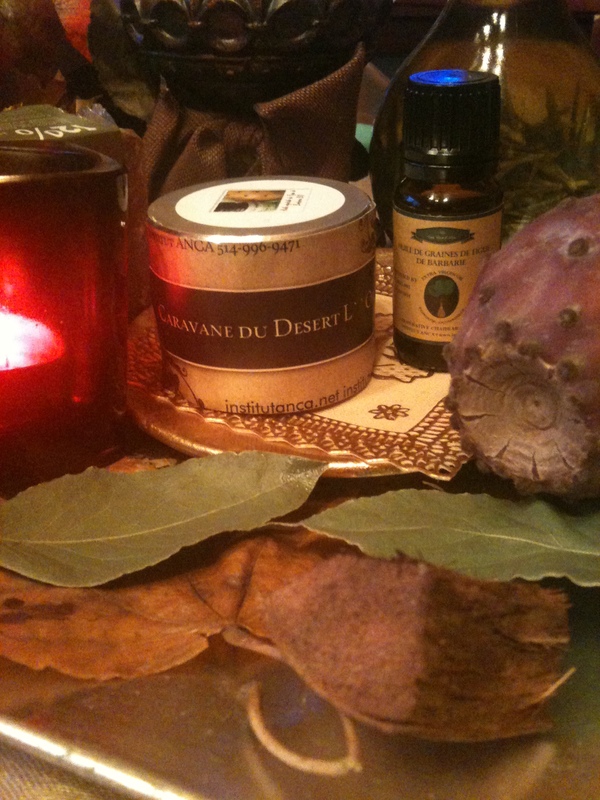 Posted by institutanca on January 6, 2013 in Bio Org Natural Cosmetics " Provence & Maroc "